Finding the perfect gift at Christmas is always a challenge, no matter who it’s for. When it comes to buying for the business women, the issue is that they always seem to already have everything. If you can find a gift that they will actually need or can make doing business day to day a lot easier you've hit the jackpot! 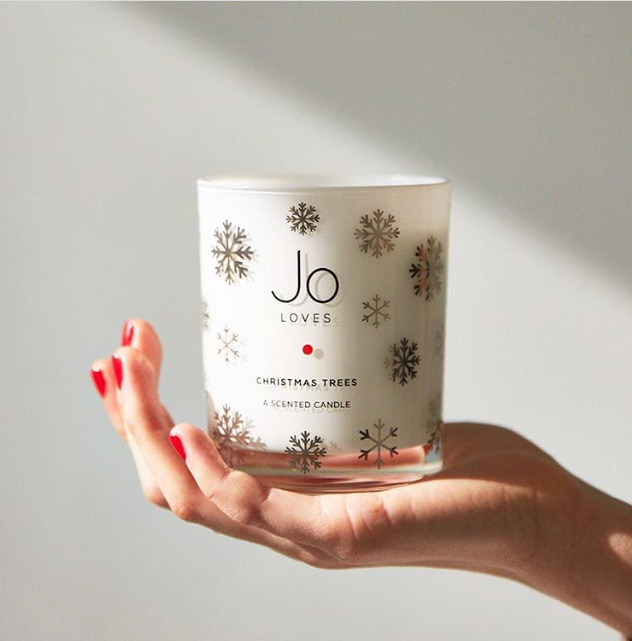 Below are 8 gift ideas that are sure to be a hit with the busy businesswoman in your life. One of the essentials of being successful in the business world is having the ability to plan. A notebook that breaks down the week, allows you to list everything you need to do and jot down anything you feel you may forget is perfect for those who loved to stay organised. There are hundreds of diaries available on the market from professional ones, to fun pretty ones. Another great idea is a weekly planner which acts almost like a calendar but has sections every week to write your goals for the week, brainstorm, to do’s etc. There are tons of these available online such as this one from Paper chase. Make sure it’s a nice size so she can carry it around with her when she’s out and about! If your budget is a little higher, an E-Reader is a must for todays Women in business. An Ipad or kindle are lightweight enough to carry around and use anywhere, perfect for the women who is always on the go! 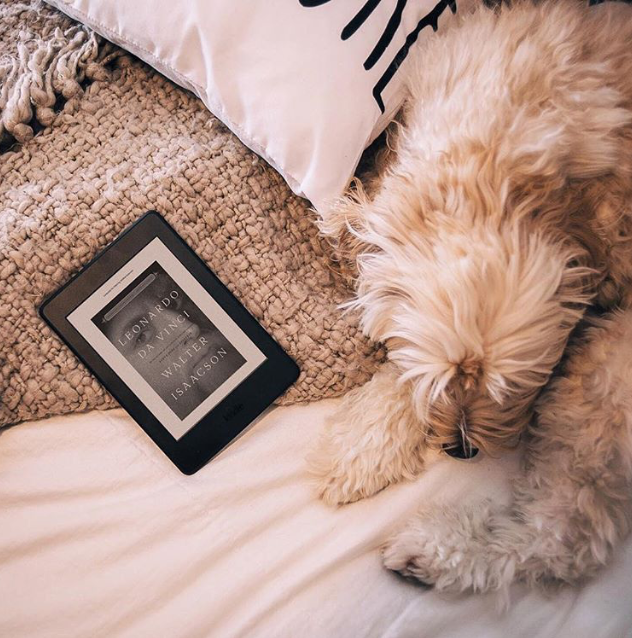 Although many argue nothing beats reading an actual book, an E-Reader is extremely convenient for those who are often commuting to work or travelling for business meetings. If you opt for an Ipad they also serve a lot of other purposes and can be used to do nearly everything a laptop can, from checking emails to browsing the internet! Putting together a big basket full of office essentials such as pens, paper, notepads, stamps, printer cartridges, staples, hole punchers etc is risk free! This is a gift you know they will love as it consists of day to day necessities, that will definitely come in use! I don’t know a single business woman who wouldn't be over the moon receiving a box full of office goodies they can use daily! 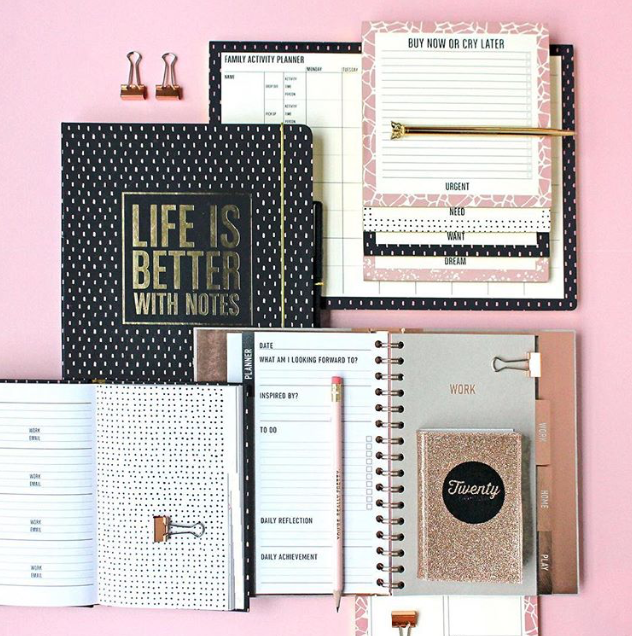 Opting for the more ‘pretty’ stationary also adds a nice touch, Paperchase and online stores like Etsy have hundreds of unique designs to choose from. A portable charger is another great present for those always on the go. These days businessmen and women rely on their electronic devices to do business. When travelling and commuting it is essential their mobiles have plenty of juice to last the day. However, this is unlikely especially if they’re on their phone all day so a small, portable charger the perfect gift for them to slip into their bag and whip out when they need! We love the ones from SkinnyDip - they have tons of super cute designs to choose from! Theres something really relaxing about sitting down on the sofa and getting into a good book, which is why it makes a really lovely gift. These days we often find it hard to find the time to read but if you find a book that you know the the person you are gifting it to will be interested in and want to read you’ve hit the jackpot! For the woman in business, gifting an inspirational book that will support their personal and professional growth will undoubtably go down a hit. 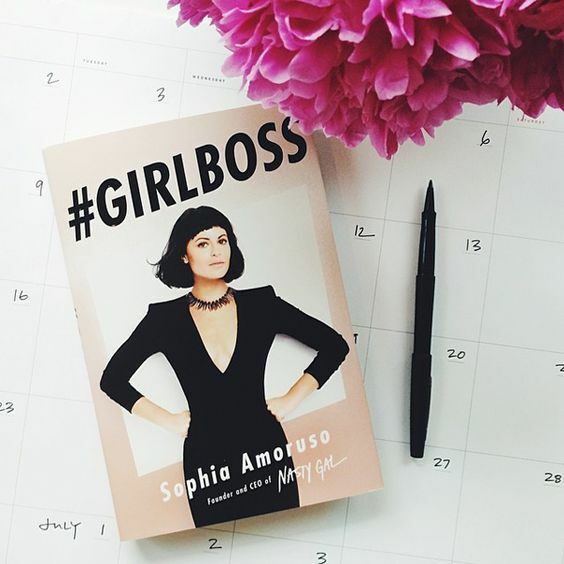 There are plenty of books on the market targeted specifically for working women, two of our all time favourites is Girl Boss by Sophia Amoruso and the Jo Malone Autobiography. Both are really inspiring and motivating, perfect for the aspiring business woman! For more of our favourite inspirational reads head to our blog post on our top books for female entrepreneurs. After indulging in food over the Christmas period, its likely as soon as the new year hits your business babe will want to get her fitness back on track. A FitBit is a physical activity tracker designed to encourage and help you to become more active, have a healthier diet and better sleep! 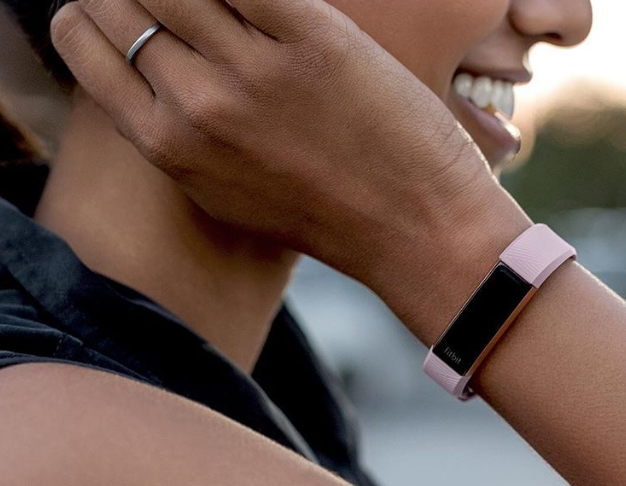 FitBit are also moving away from the bulky, plastic bands and are now offering a range of sleek and stylish designs she'd actually want to wear! 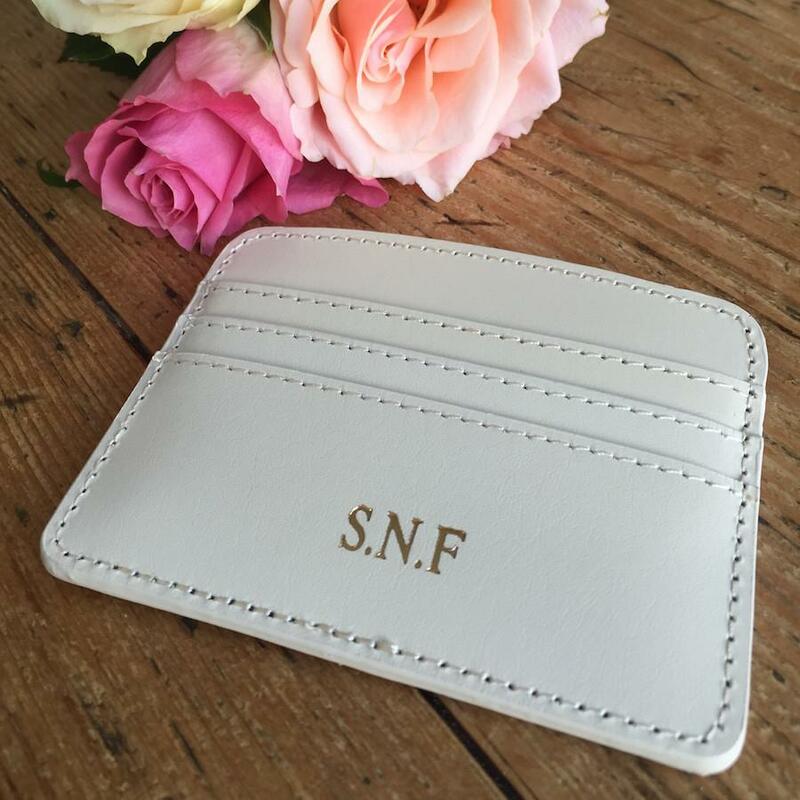 A leather card holder is a small but thoughtful gift that will be of great use to a busy businesswoman! Not only do they look lovely, a card holder allows you to store your business and debit cards in an organised fashion. This makes it nice and easy to find your cards in your bag and enables you to travel lightly - perfect for a regular commuter! Engrave her initials for a personal touch and there you have it, a classy, sophisticated gift! 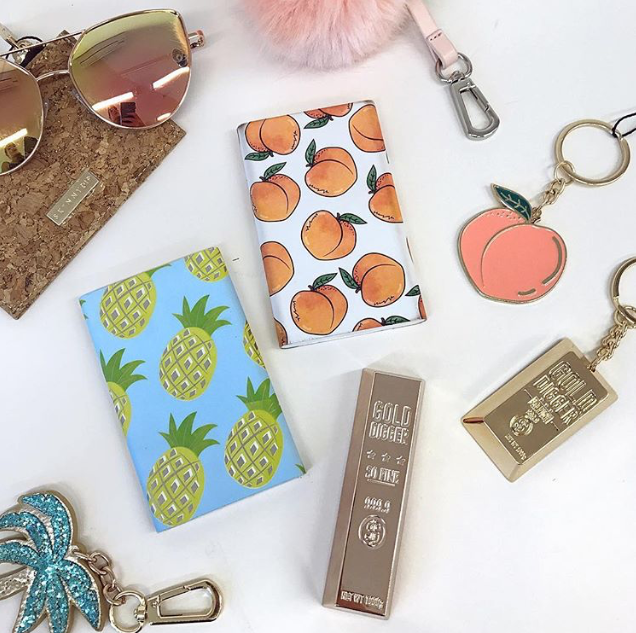 Our personal favourite is from LRM goods - they have a wide range of personalised leather goods from card holders and purses to key rings and phone cases! Do you have any unique gift ideas? We’d love to hear them!